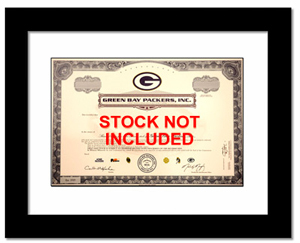 Premium frame comes with a black-core mat custom cut to fit your stock certificate. Your choice of 6 finishes. PLAQUE SOLD SEPARATELY. 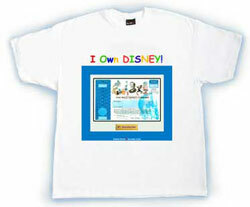 Imagine a young toddler wearing a shirt that says "I Own Disney!" The certificate is clear and detailed, looking just like the real thing. Our shirts are high quality, Preshrunk, 6.1 oz,100% Hanes Beefy T's. Engraved plaque 1" x 4" - 3 lines, 35 characters per line. Adhesive on back. The perfect way to teach kids and teenagers about stocks. 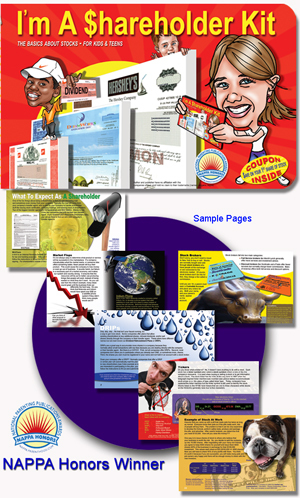 Grabs their attention with full color, compelling facts and activities. It's the only book that is meant to be used with a share of stock. Save $4 by buying a book WITH a share of stock. Select a "Kids Package" from the drop down option when buying a share of stock. 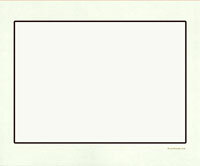 A custom-cut black-core mat for an 14 x 11 frame, with a centered opening. A custom-cut black-core mat for an 14 x 11 frame, with a offset opening leaving room for a plaque at the bottom. 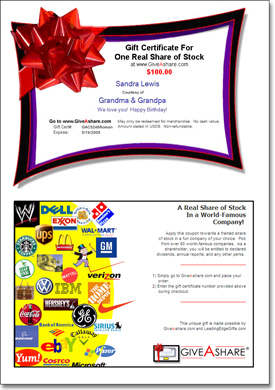 Now you can give a Gift Certificate for GiveAshare.com as a gift to anyone! 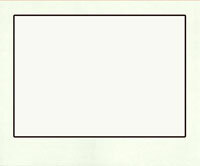 Simply provide the recipients name and then enter the amount you would like to give on the next page. After you complete your order, Click Order status to login with your Order # and your Last Name and then hit the "Print Gift Certificate" button.